Do you want to celebrate Earth Day this year? 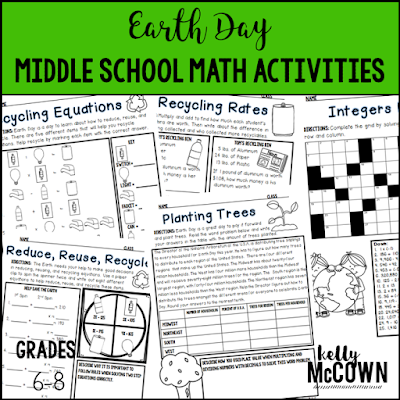 Do you want to do fun and engaging Earth Day activities with your Middle Schoolers this year? 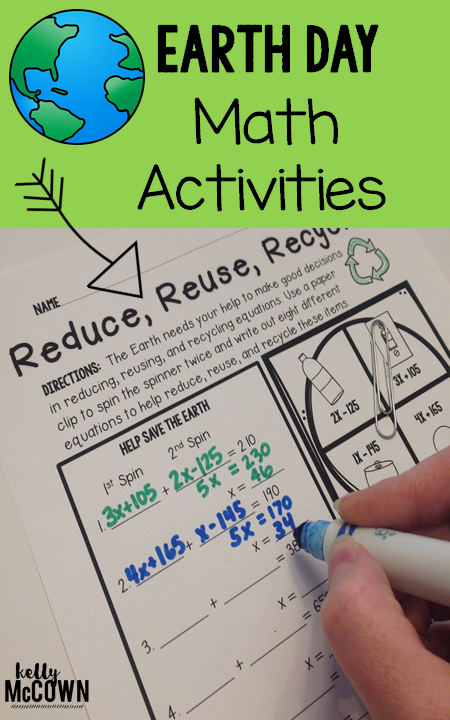 Here are six NO PREP Middle School Math Activities for your students to complete and celebrate Earth Day this year! When can I use this packet? 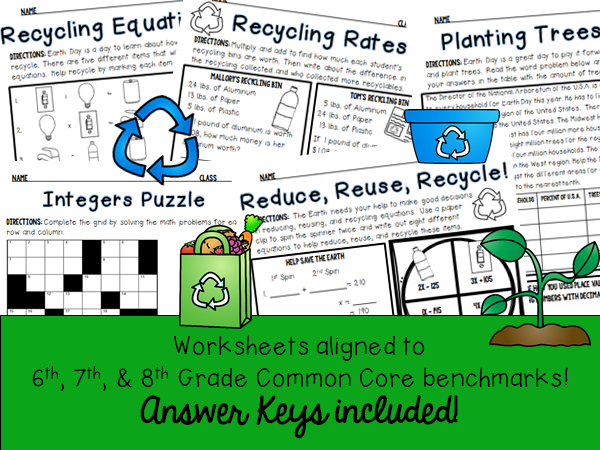 To celebrate Earth Day April 22nd (Packet could take 1-2 days depending on how many activities you choose to use). How to use this packet? Bellwork, classwork, extra credit, fast finishers, or homework. 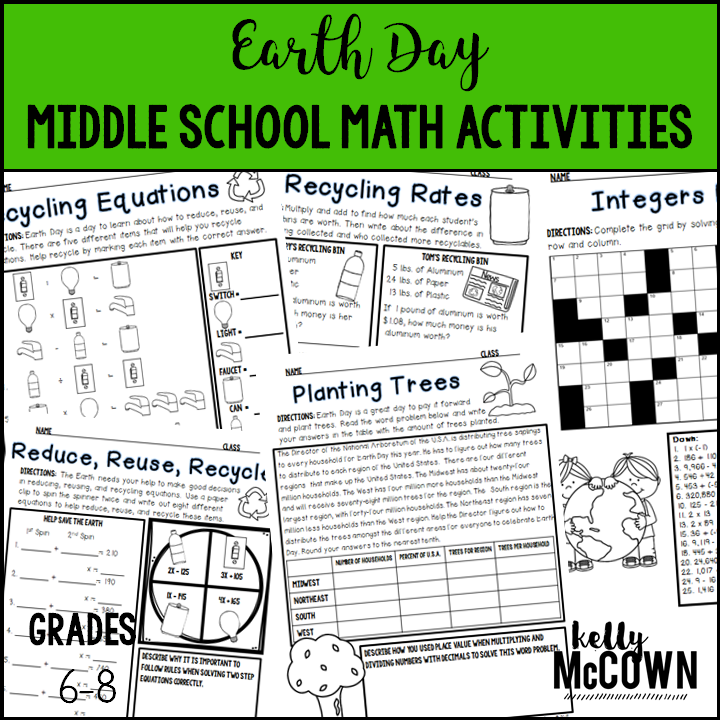 I hope these activities are rigorous, engaging, and a great math review for your students to celebrate Earth Day! Remember Math ALL over the planet! !